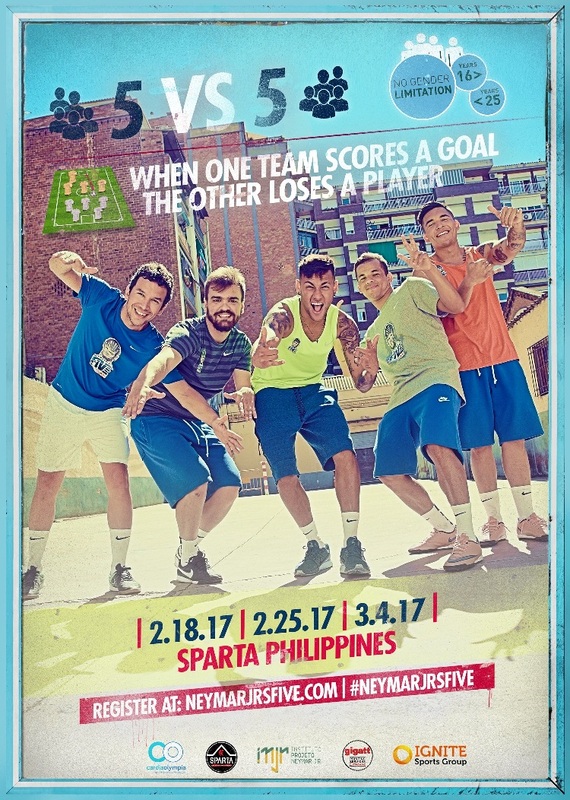 Anton Del Rosario Now Booked for Neymar Jr’s Signature Football Tournament! 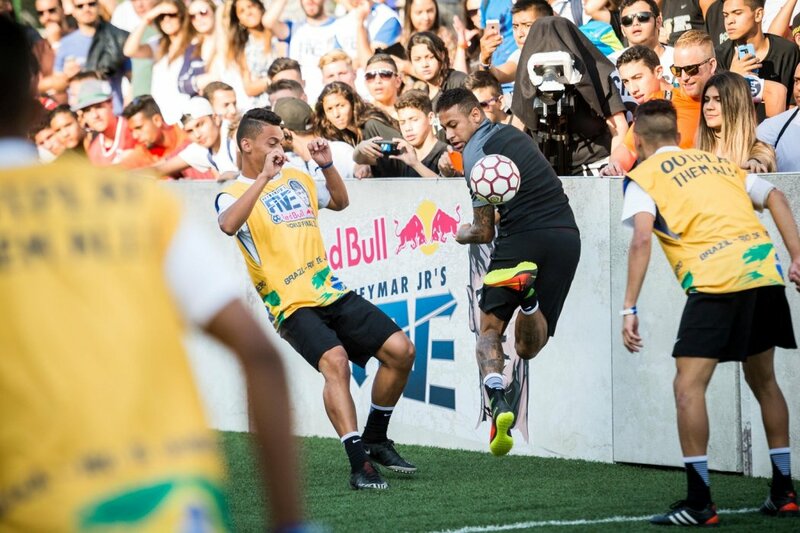 Neymar Jr’s Five is the Brazilian forward’s signature football tournament – and a truly global phenomenon. Across six continents and more than 50 countries, five-a-side teams battle it out in 10-minute matches with a twist. Every time one team scores, the opposition loses a player, which makes it fast, technical, tactical – and unique in the world of football. More than 65,000 players from 47 countries signed up to play in the first year of Neymar Jr's Five and 2017 promises to be even bigger. 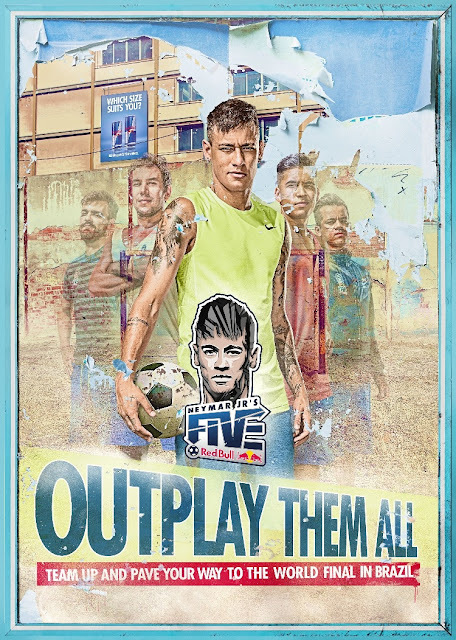 Neymar Jr’s Five is coming to Manila for three consecutive Saturday’s of non-stop action! Already enlisted for Neymar Jr’s Five is Filipino football superstar, Anton Del Rosario. Since coming into the local scene in 1999, Anton Del Rosario has become one of the most prolific names in Filipino football having served as right back for Loyola Meralco Sparks FC, Kaya FC, and the Philippine National Team (Azkals). 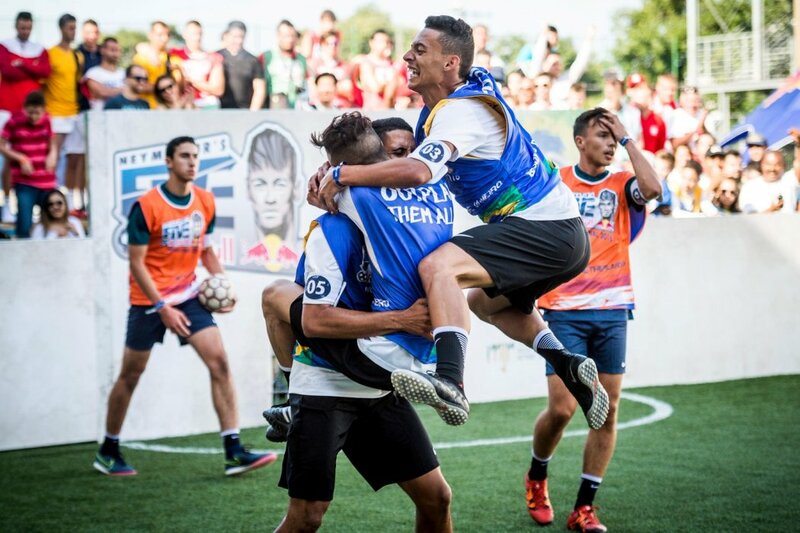 Neymar Jr’s 5 has opened up more registrations slots and will remain open until February 15 for Qualifier A, and until February 22 for Qualifier B. The tournament is open to teams of five to seven players aged 16 to 25, and for the first time, two over-aged players are allowed in the squad. Competing teams will need to have their Philippine passports on stand-by when registering. The teams will set out with the hope of making it to the World Final in 2017, at the Instituto Projeto Neymar Jr in Praia Grande, Brazil. Qualifying rounds will happen on two back-to-back Saturdays; February 18th and 25th, with the finals taking place on the 4th of March – all to be held at SPARTA Philippines in Mandaluyong. 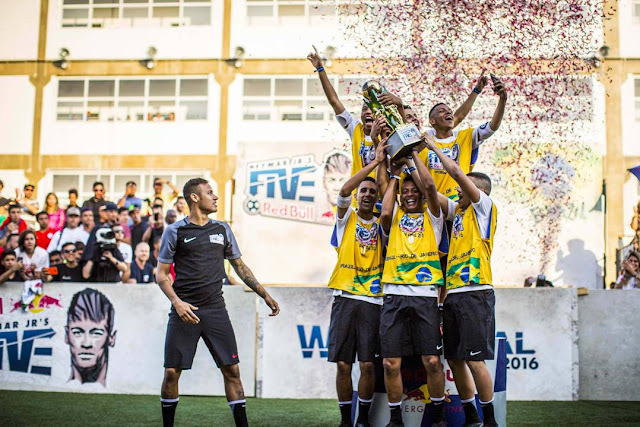 Sign your team up now – and who knows, you could soon be playing on Neymar Jr’s home turf. Dare to dream, and outplay them all!